Chengdu (China) joined the Creative Cities Network in 2010 becoming the second UNESCO City of Gastronomy. Chengdu is acknowledged for its reputation as a historical city of gastronomy and birthplace of many culinary traditions. The unique culinary culture manifests local culture and demonstrates the preservation and cultivation of gastronomic creativity. 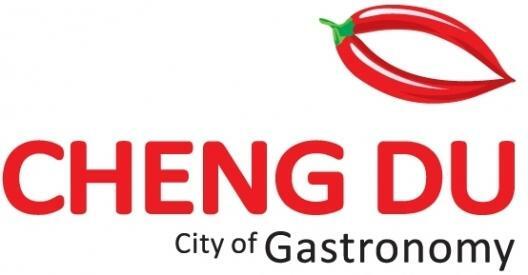 The most outstanding feature of Chengdu cuisine is the great variety of flavors, based on five elements, namely sweet, sour, bitter, spicy and salty. Production: City of Chengdu, producer.